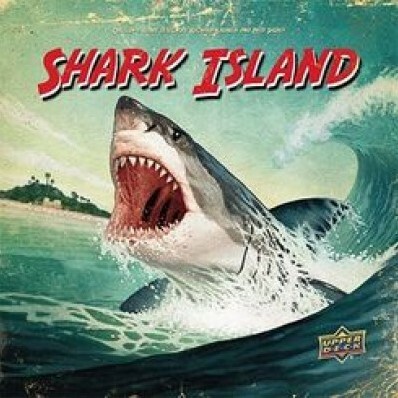 Shark Island is a semi-cooperative game for 2 – 5 players that pits up to 4 Shark Hunter Players against a monstrous Great White Shark Player working to terrorize the island. The Hunter Players must work together to maximize their skills to search the surrounding waters and locate the Shark before it can bring more terror to the island, or quickly respond after it attacks to do as much damage to the creature as they can. When the Shark is found, the Hunters engage in a rapid form of combat, intent on killing it or driving it to sea. If the Hunters kill the Shark, they win! The Shark Player will need to outsmart the Hunters and terrorize the island to accumulate enough terror to win the game by achieving the Terror Goal they chose at the start of play.